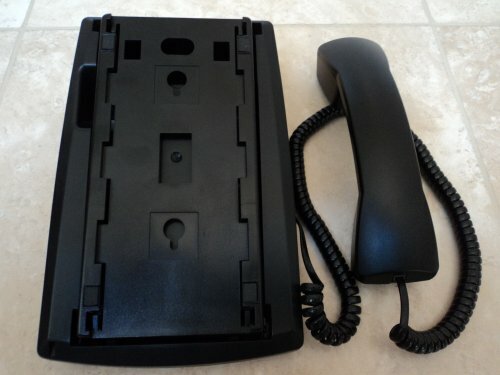 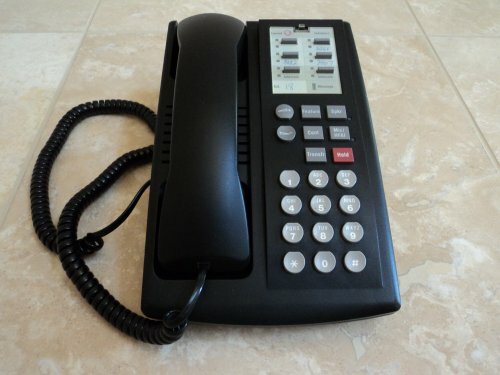 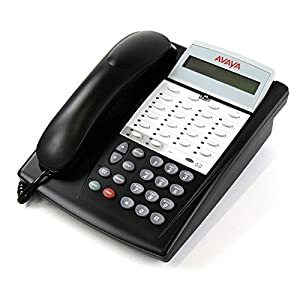 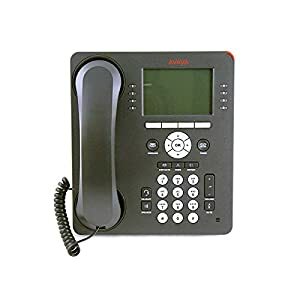 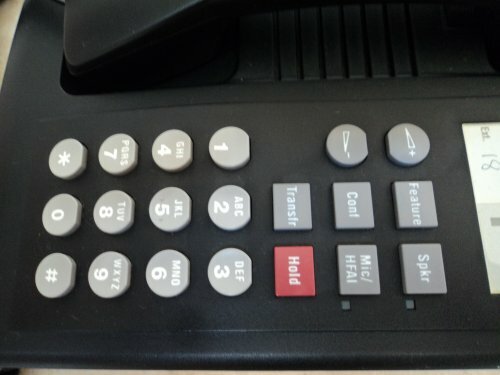 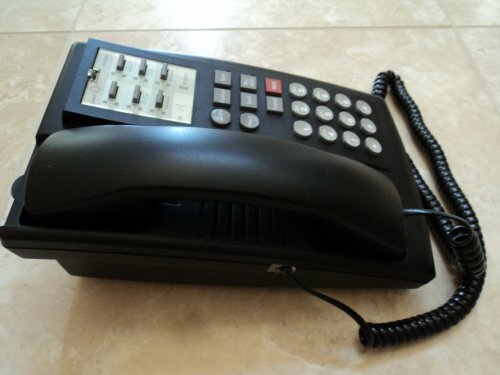 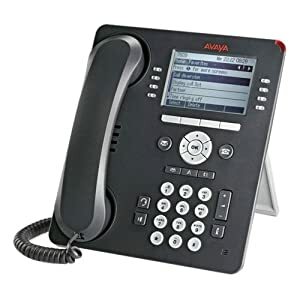 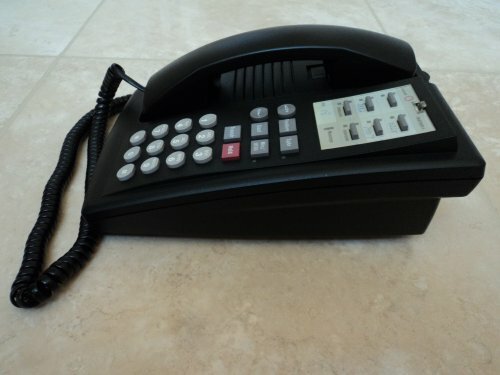 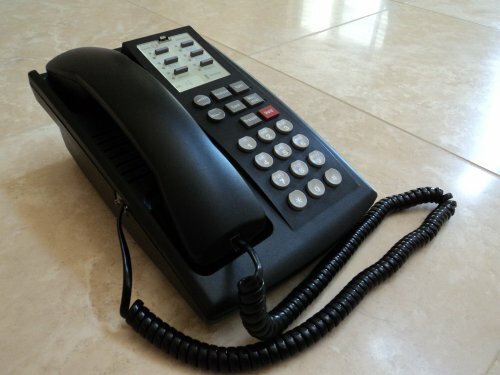 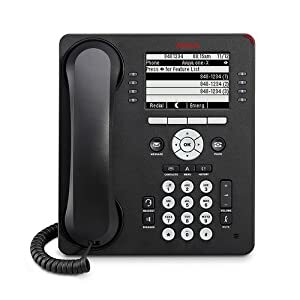 4 line buttons and 2 intercom buttons, speaker phone, analog jack for answer machine, fax, modem or any standard analog telephone. 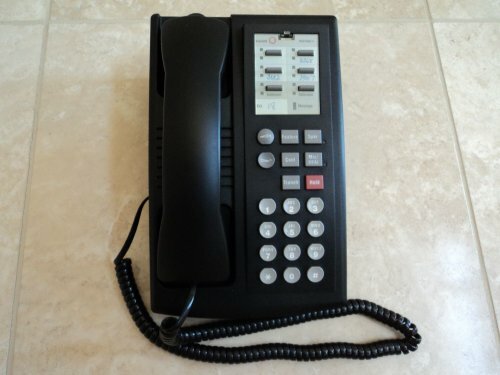 Picture shows brand new phone. 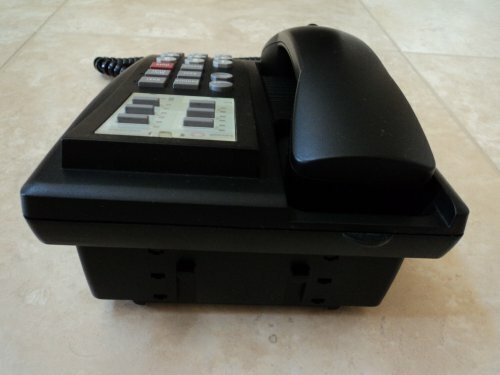 Our phones were built around 1994. 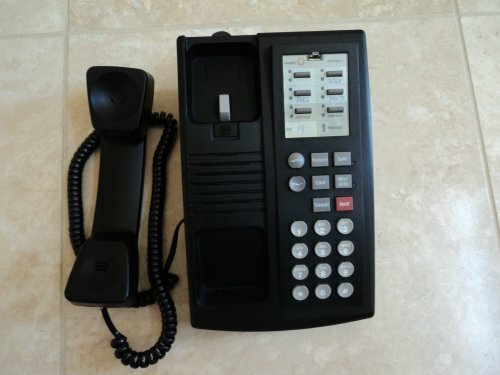 Phone will still work the same for you!